At Bailey Laine we use woollen cloth fro Mallalieus of Delph, a business that have a heritage and knowledge of textiles of 151 years. We have developed an exclusive range of cushions and throws, offering a contemporary style and twist for modern living whilst using high quality fabrics. An aspiration company we strive to produce innovative and exciting ranges that set us apart that allow you to be different. Bailey Laine is a family run business based in Delph, Saddleworth nestled in the heart of the Pennines. We are a friendly team dedicated to providing excellent service and we endeavour to achieve the best customer service we can. 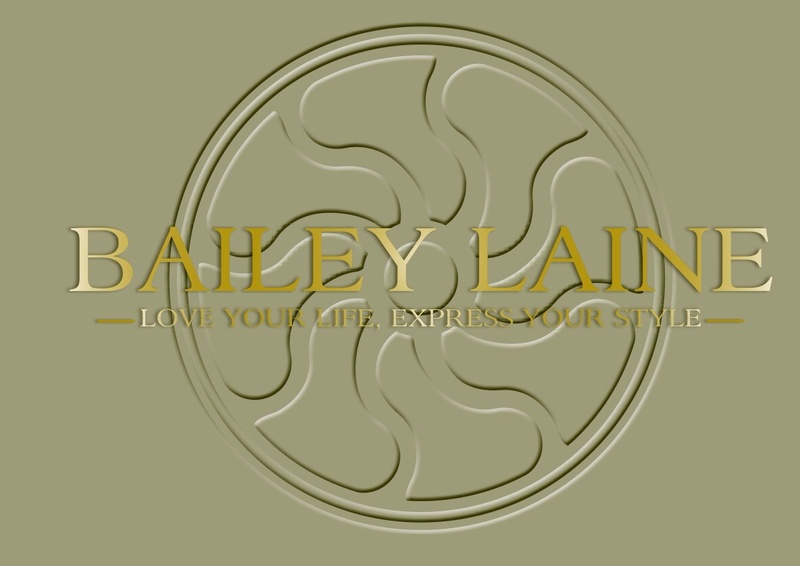 Here at Bailey Laine we aim for a modern and contemporary style of cushion with an artistic design and modern twist. as with art our innovative style and approach allows you to express a style in your home the way you want. "Love your life, express your style"